Woodman’s New England clambake delivery lets you enjoy the taste of New England right in your own kitchen. With our New England clambakes for eight, you can share the classic taste of Woodman’s seafood with friends, family and customers all over the Continental United States. 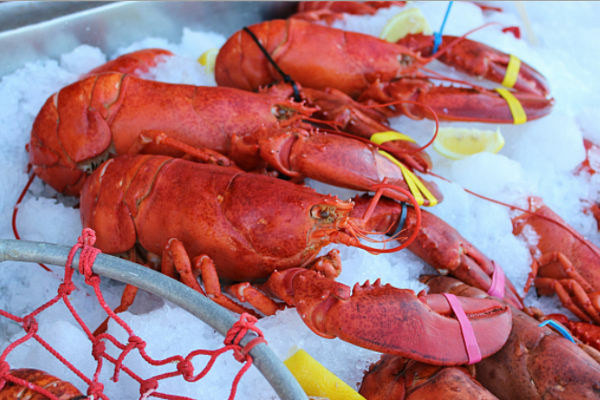 Woodman’s New England clambake delivery lets you enjoy the taste of New England right in your own kitchen. With our New England clambakes for eight, you can share the classic taste of Woodman’s seafood with friends, family and customers all over the Continental United States. 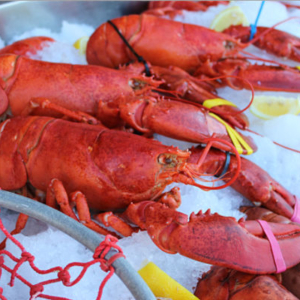 It comes with everything you need to have an authentic Woodman’s clambake at home, from live local lobsters to fresh steamer clams… even claw crackers and lobster bibs!